Now then fellow bloggers. I hope that you are all enjoying the glorious weather! It’s amazing. I can’t wait to finish up and have an ice cream in the sunshine :)I’m also really looking forward to giving another herb walk tomorrow. The walk is based in Grimsby, everyone meets opposite the Vansen Centre on Bradley Road at 1pm. It is £5 with under 16’s attending for free but this also includes sampling a herbal tea and tasting several tinctures of plants that you will discover on the walk. Children and pet’s are welcome. You get a couple of hours out exploring ancient woodland and discovering wild foods and medicines, how to harvest them, what you can do with them and how to use them 🙂 Great fun. Anyway… enough about the herb walk… I am continuing my series of how to make herbal preparations/remedies. Last week I showed you all how to make a tincture. This week I am going to show you how to make one from scratch. Creams are lovely. Once you know how to make them you can adapt the ingredients to suit whatever health requirement you need. I make creams from scratch for several of my patients. This includes a refreshing, cooling and anti-inflammatory face cream, a cream to reduce spots and pimples, one for eczema and a cream for people who enjoy the outdoors to help with bites, stings, cuts and scrapes. The difference between a cream and a lotion is the water content. The more water is added to the recipe the more runny the cream will become. Creams are made from blending oils and waters together. They are described as Phase 1 and Phase 2 in most recipes. Creams are not for internal use but are for direct application onto the skin. Here I have chosen to make a Green Tea lotion to show you all how to make one yourself. I have listed the ingredients for you in the proportions that I have used. 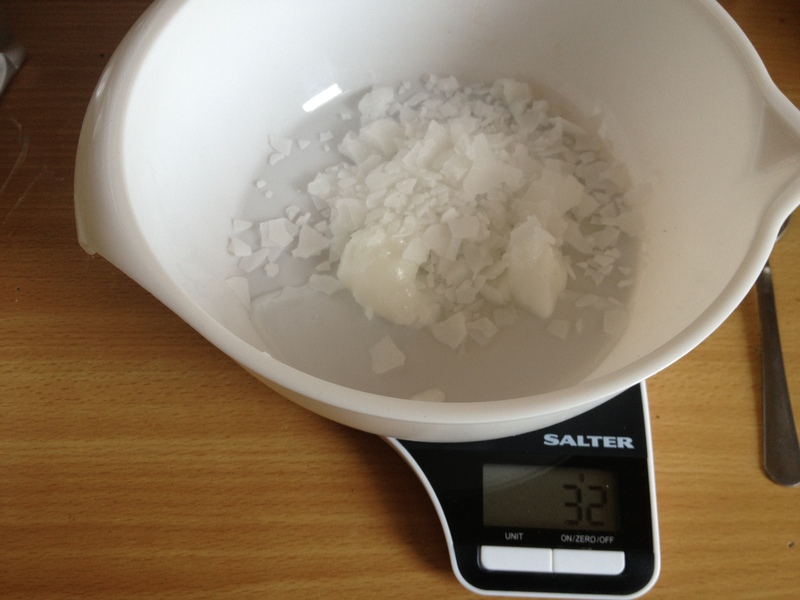 This will make over a kilogram of cream so please make sure that you have enough pots and/or jars to put it in once it is complete. I have decided to use green tea as it is a source of natural antioxidants (which is great for the skin) and it contains caffeine which has been used by models to reduce the appearance of cellulite. (With the weather being so nice it would be great to get my legs out in confidence). 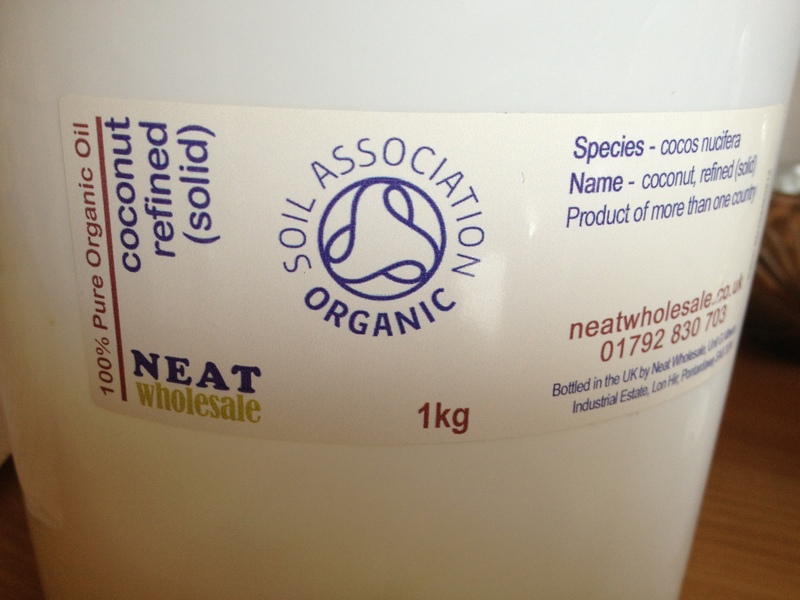 Coconut oil is solid but quickly melts at body temperature. 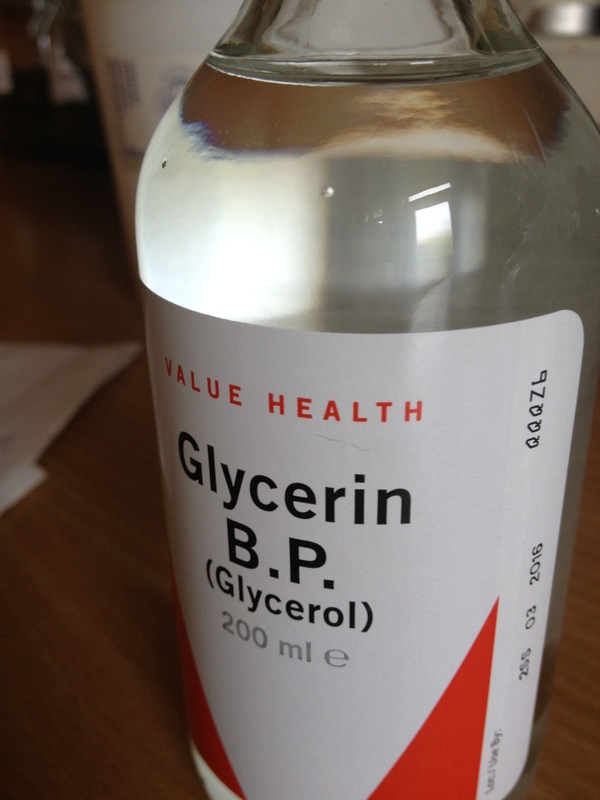 Glycerin can be from animal or vegetable sources, food grade or not. This was purchased from Boots and is food grade, vegetable glycerin. 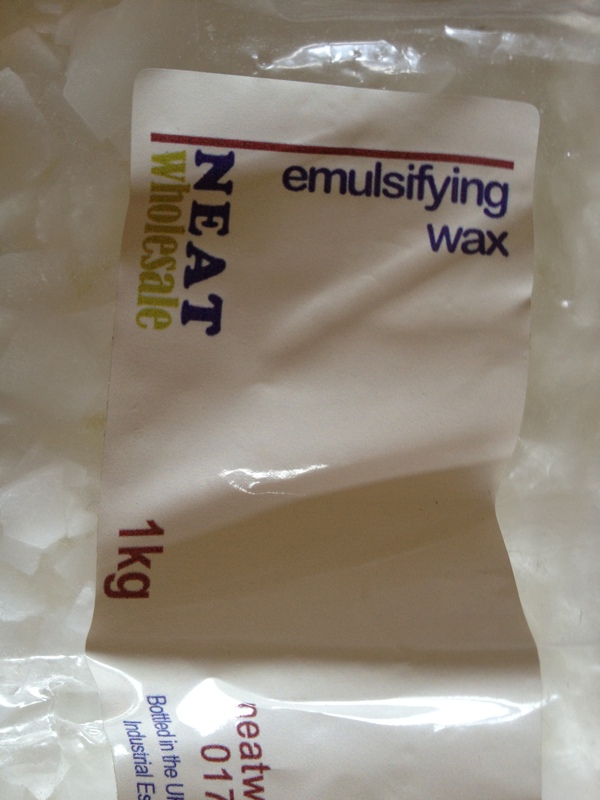 Emulsifying wax does what it says on the packet – it helps the oil and water to emulsify together forming the cream or lotion. 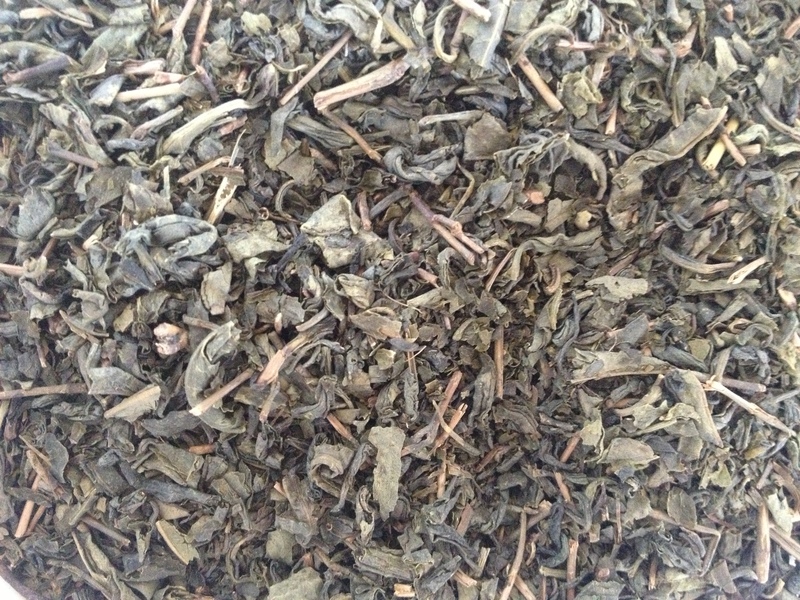 I purchased by Green Tea from a herbalist supplier. 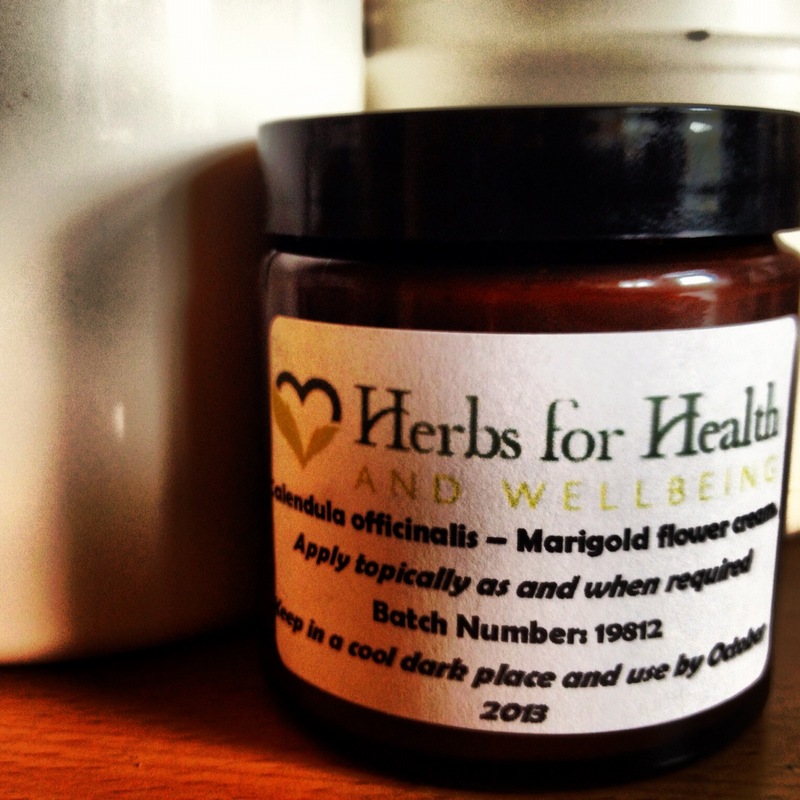 You can purchase herbs online or from myself. 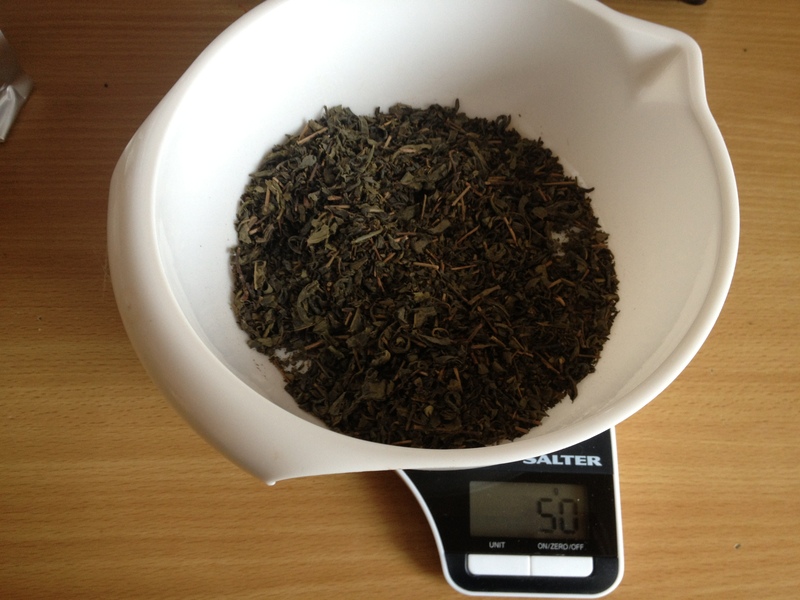 First I measured out 50 grams of Green tea. I then placed it in a clean and sterilised saucepan. 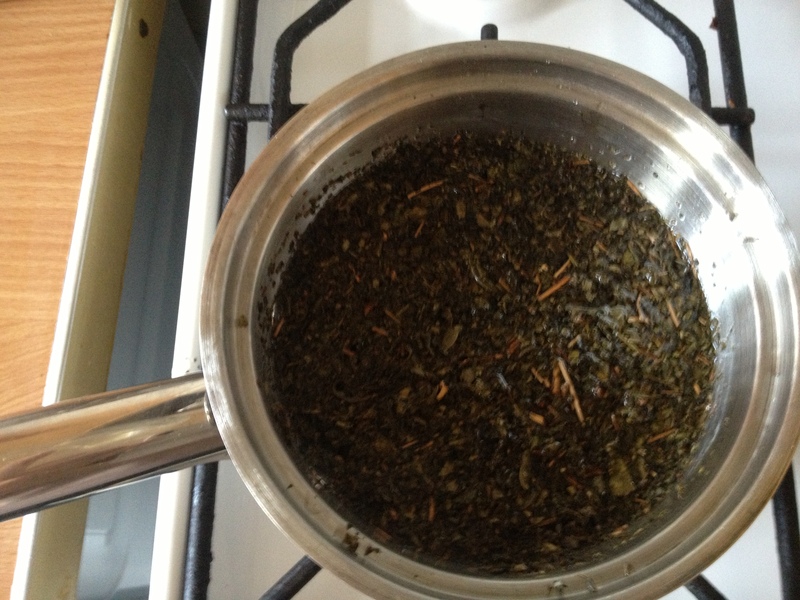 I then measured out 500ml of the spring water and covered the herb with it ensuring that the green tea all got wet. 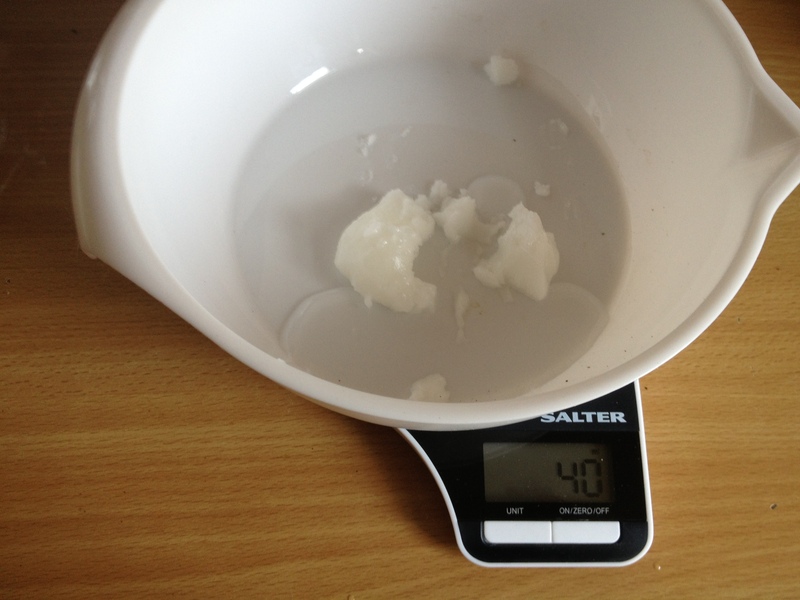 This is the water phase of the cream or lotion. 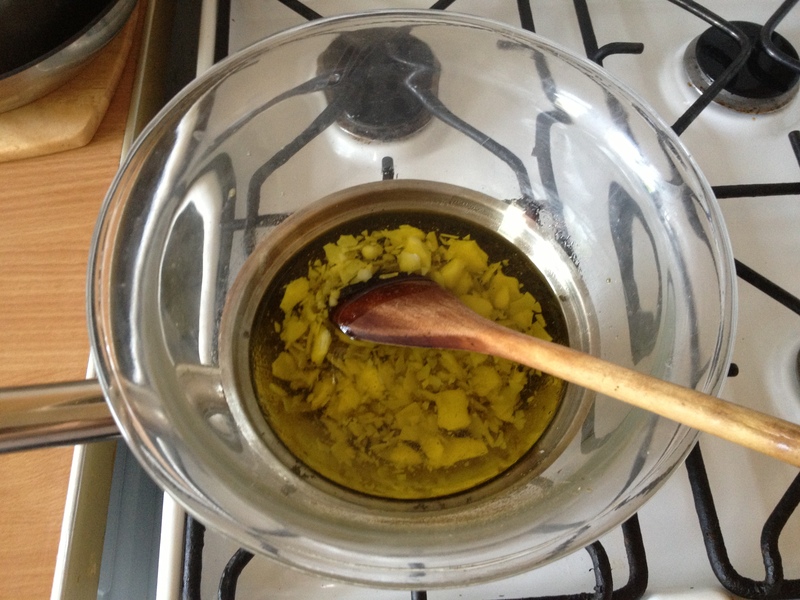 The key to getting the oils and water to emulsify is to have them both at the same temperature. 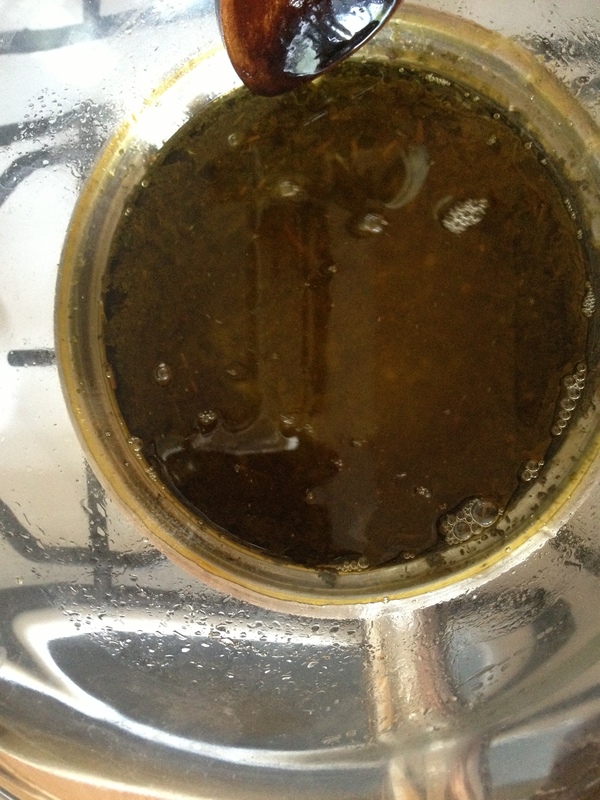 Therefore I make a herbal infusion in the saucepan and melt the oils together in a glass bowel on top of the saucepan. Once you have immersed the herb in the water you can place a glass bowel over the saucepan to make a bain marie or double boiler. 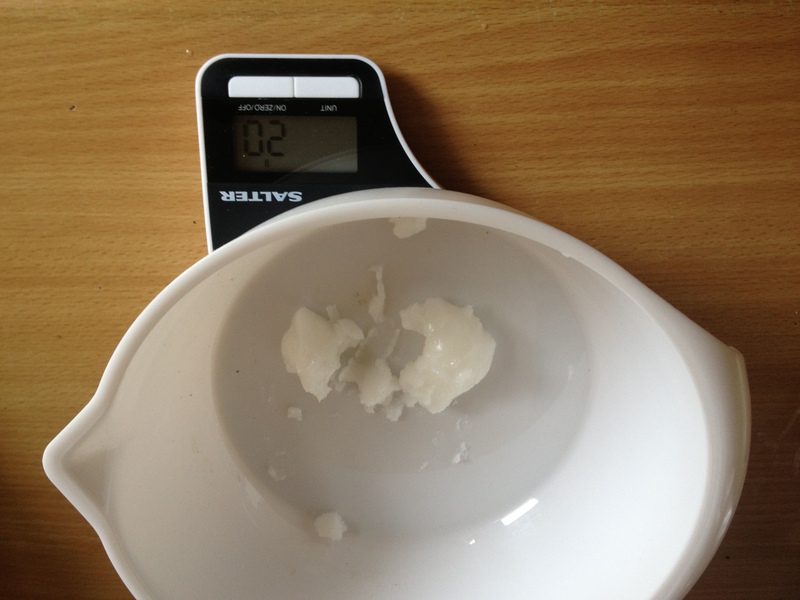 Reset the scales and measured out 32g of emulsifying wax. 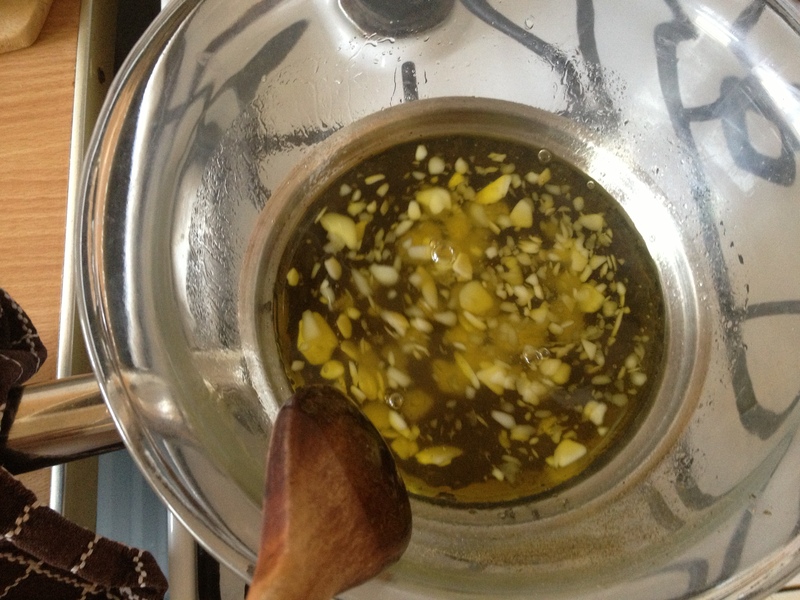 The final oil to be added to this mixture is the olive oil. Do not overheat the mixture as you do not want to destroy the active principles of the green tea infusion before in haste to melt the oils. 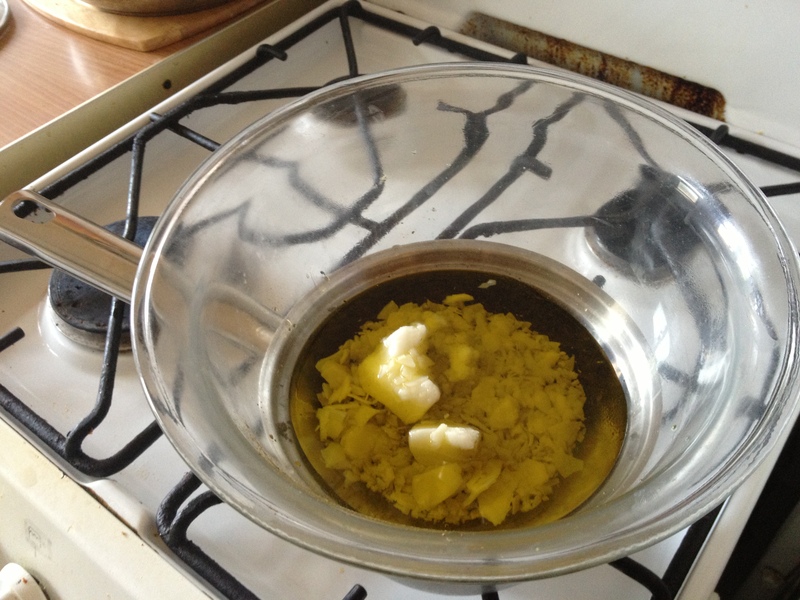 Stir continuously, this is to agitate the oil mixture speeding up the melting process but also so that you can keep an eye on the temperature of the herbal preparation – if you feel it is too hot turn it down. 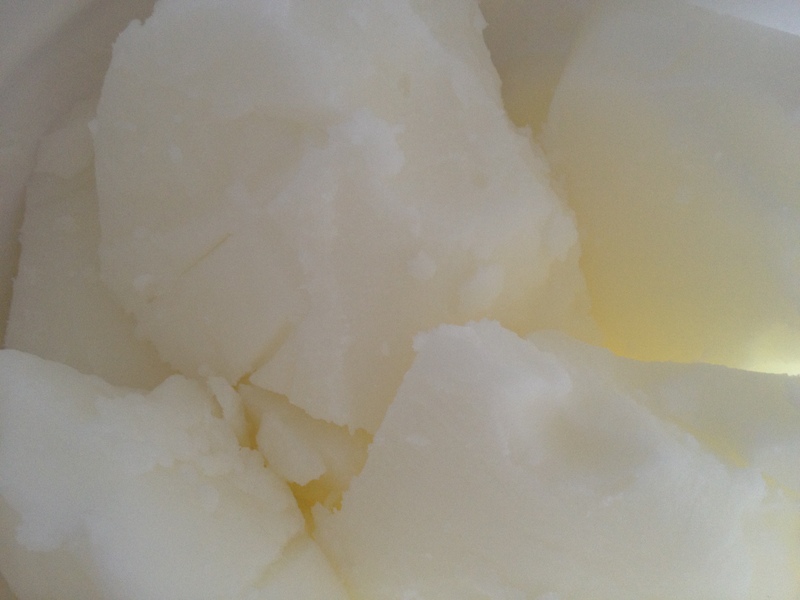 As you can see they are starting to melt – the emulsifying wax has more rounded edges. The oils have now all melted. It is time to turn off the heat. Be careful as the glass bowel will be hot. Strain the green tea into a measuring jug using a sieve/strainer/muslin cloth. 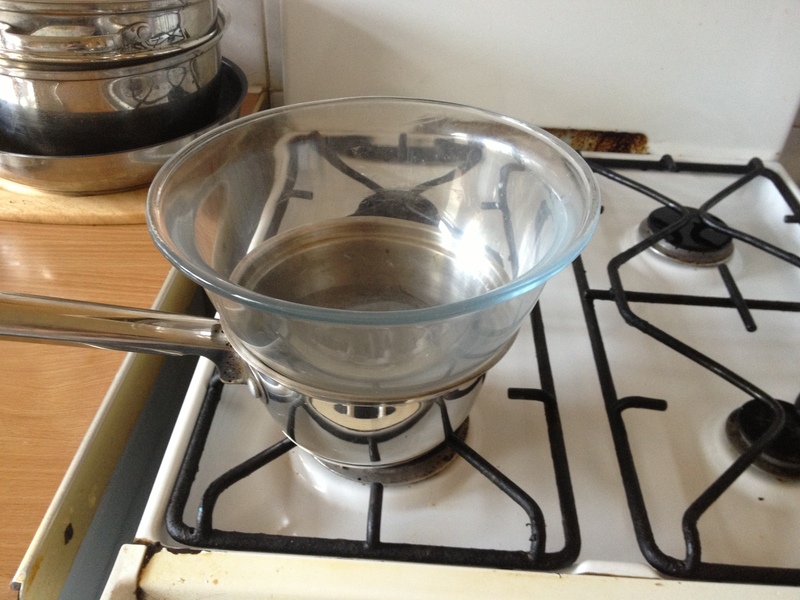 Measure how much liquid has evaporated as part of the heating process and top up with cold water back to 500ml. 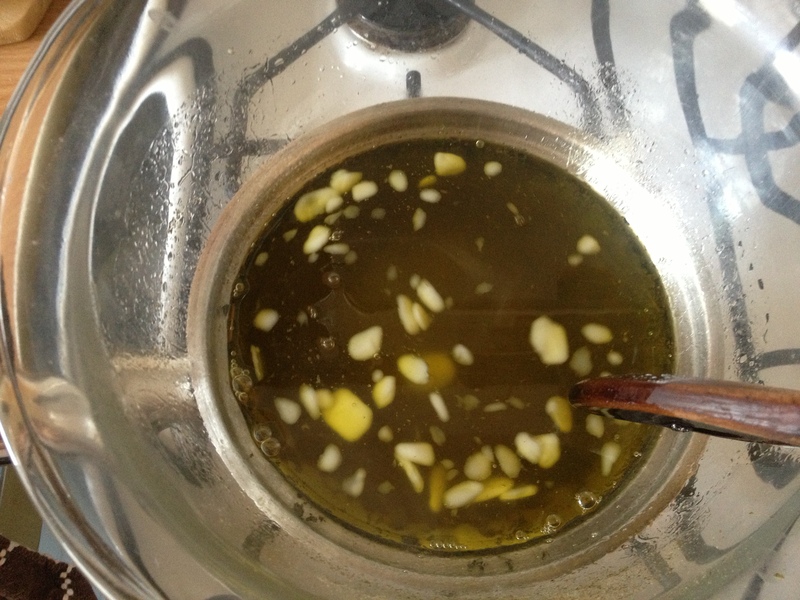 Pour the oil mixture into a clean bowel and slowly add the herbal infusion whisking constantly. The mixture will froth up. 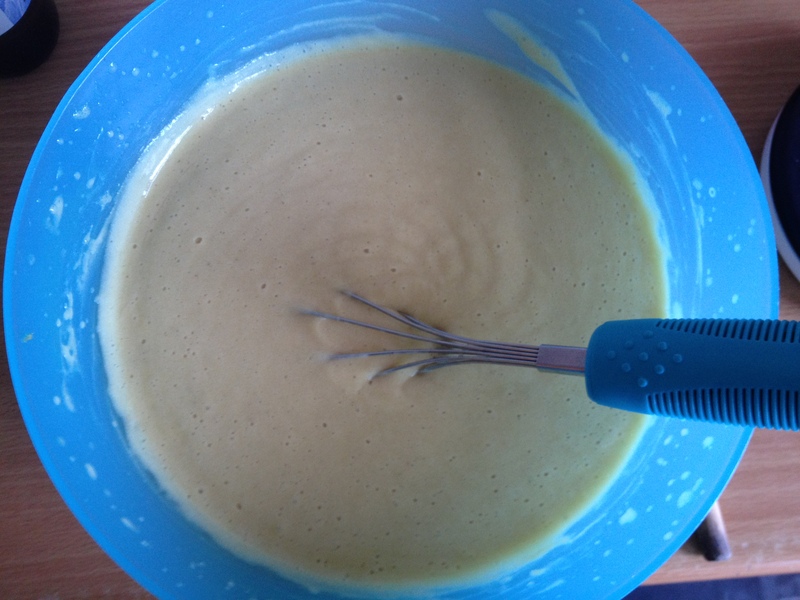 This is normal, it is partly because you are adding air to the mixture and partly because it is emulsifying. The mixture will be very warm from being on the heat source. 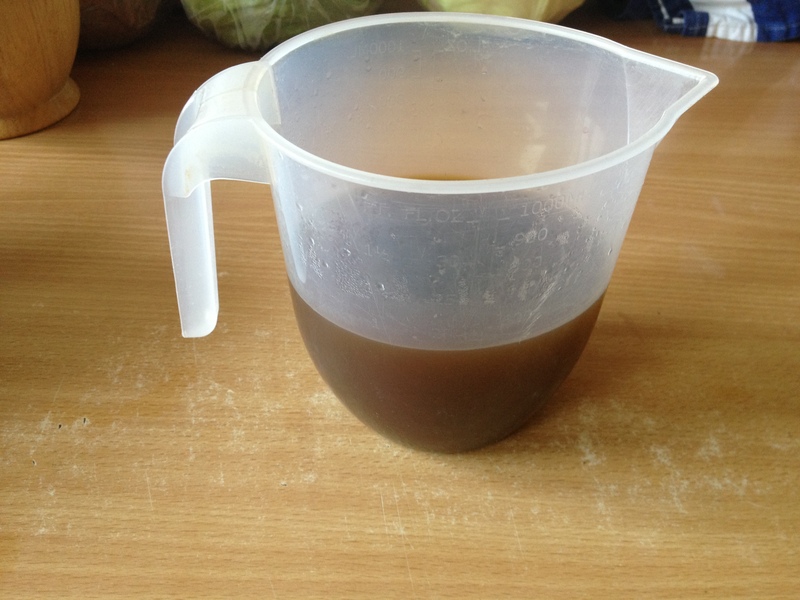 I therefore add 300ml of spring water once I have finished adding the herbal infusion. This should be done bit by bit and will cool the mixture. As the lotion/cream starts to cool down it will thicken. 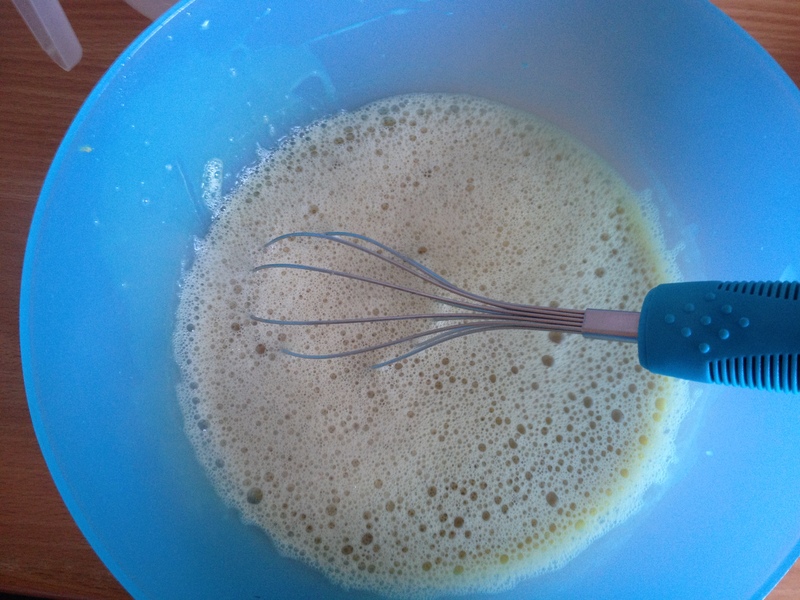 Once you are whisking and you can see whisk lines in the mixture and the bowel is at a tepid temperature then you can add the grapeseed oil and the essential oils. I have added the grapeseed oil as a preservative. The finished product. Creams should be kept out of direct sunlight and in an airtight sealed jar. Do not put it in a container until it has fully cooled as it will continue to thicken. You don’t want to put it in a glass or hard walled container with a thin neck and then not be able to get it out. 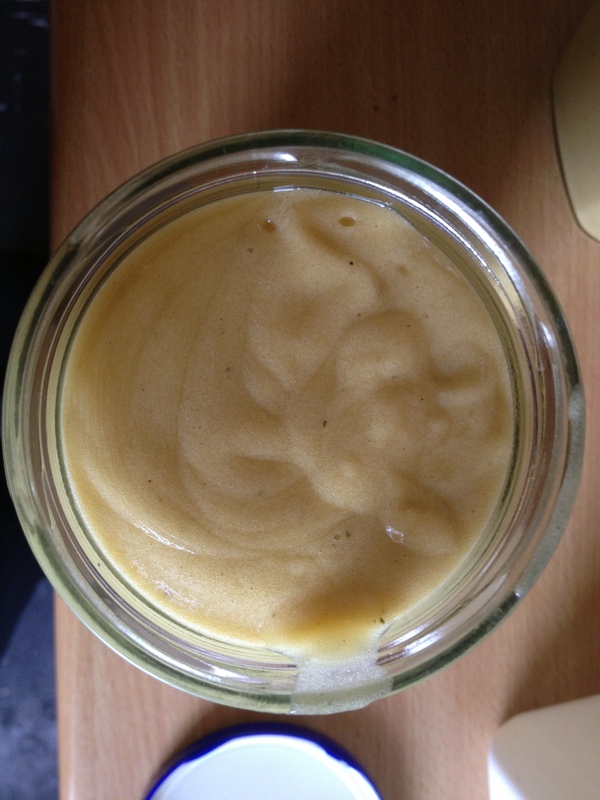 Once you have realised how satisfying it is to make creams you will happily experiment. I have citrus body lotions, conditioners, bath melts, intensive hair repair oil melts, face creams, eye creams, foot creams and many more in my household. I find it is fun to do with my daughter (when I am not making medicine for patients but creams for personal use). Experiment adding herbs to the oil mixture, the water mixture, try floral waters, try different essential oils, invest in Vitamin E oil which is excellent for skin and another great preservative. 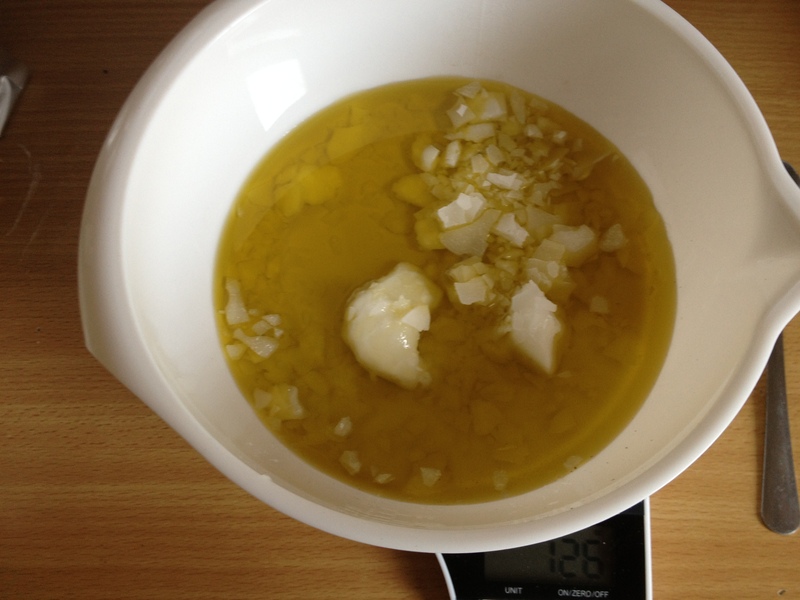 To make a cream, omit the olive oil and reduce the water by 300ml. This recipe can be reduced down to make a smaller batch or multiplied up to make a larger batch. 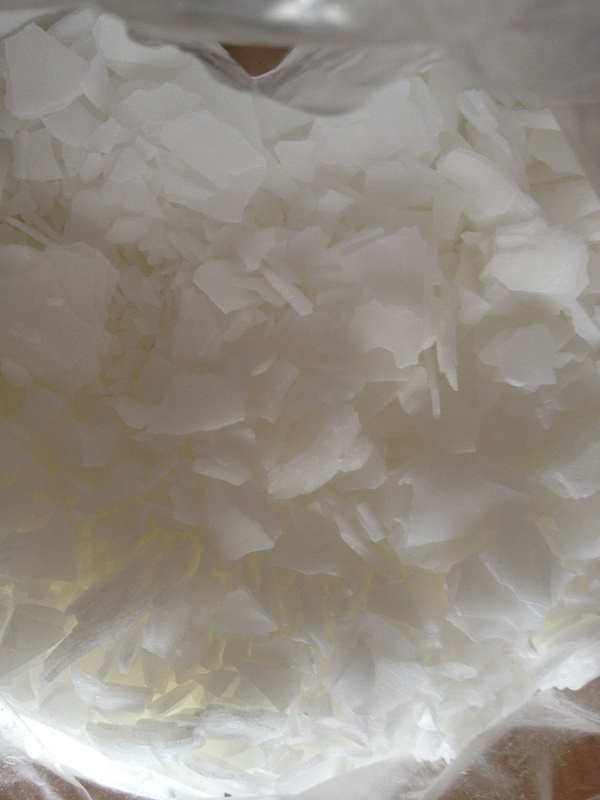 You can even make a non fragranced batch and scent it with essential oils in smaller batches as you use it. 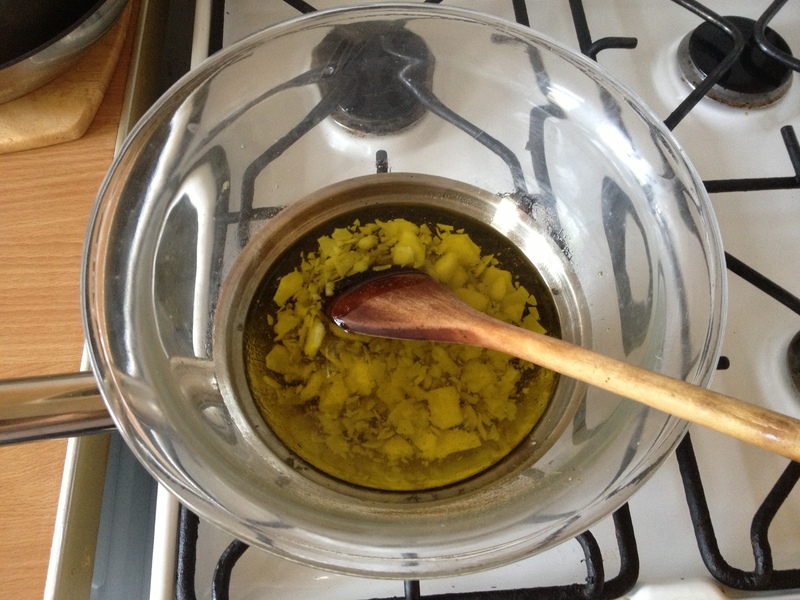 If you don’t want to make your own herbal creams and lotions I will happily make them for you. I can tailor the creams to your specifications or your health needs. If you live in Grimsby and Cleethorpes I can offer one to one sessions in your home showing you how to make creams and lotions. There is also the possibility of workshops in the near future. This entry was posted in Complementary and Alternative Medicine, creams, Do your bit, ezcema, Grimsby, health, Health and Wellbeing, Herbal Medicine, herbal remedies, Herbalism, herbs, home remedies, how to, lotions, sun burn and tagged cleethorpes, crafting, creams, grimsby, health, health and wellbeing, help, herbal medicine, herbal remedies, herbal support, herbalism, herbalist, herbs, holistic health, home remedies, how to, lotions, making, natural health, natural remedies, potions, recipe, wellbeing by Herbs for Health and Wellbeing. Bookmark the permalink. Thank you so much for such wonderful feedback. 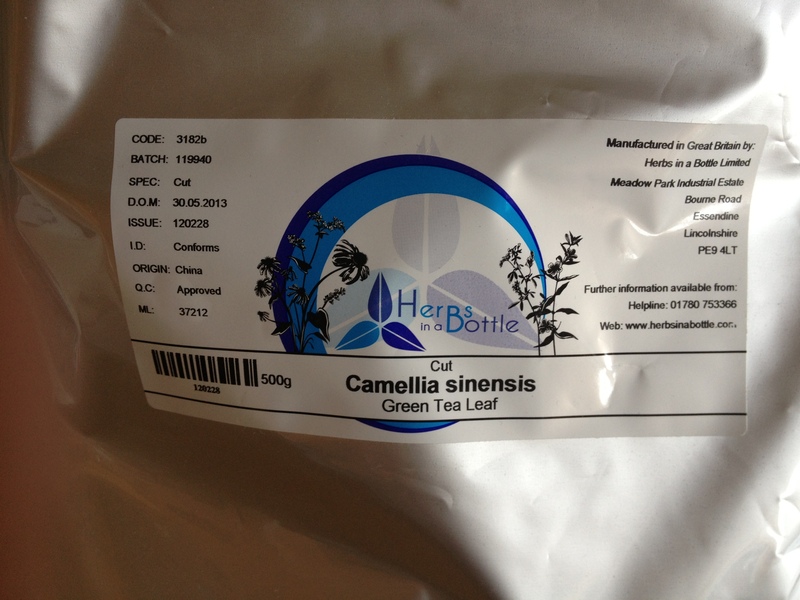 I would be happy to consult and share my knowledge of herbal medicine. What topics would you want me to cover? The area is vast.